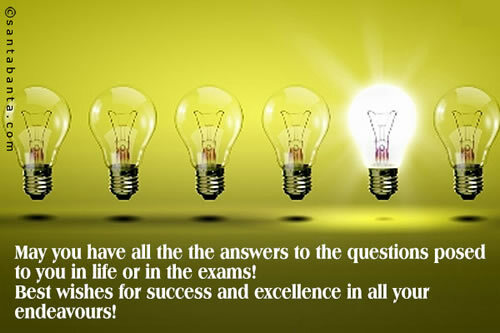 May you have all the the answers to the questions posed to you in life or in the exams! 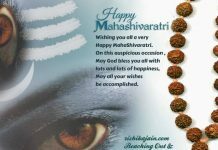 Best wishes for success and excellence in all your endeavors !! !